FOUR BULLETS SUPER HAPPY FUNTIME KINDLE GIVEAWAY!! RIGHT NOW, I’M GIVING AWAY 10 KINDLE COPIES OF FOUR BULLETS. FOR FREE!! HEY! YOU!! YES, YOU!! 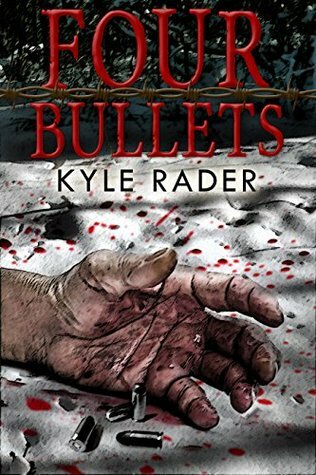 I’m giving away 10 Kindle copies of FOUR BULLETS!! YES, 10 copies!! You know you want one, but for whatever reason, you’ve not yet gotten around to buying your copy yet. Guess what?? Your old pal has you covered! Enter today! !